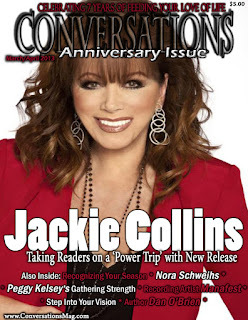 Conversations Media Group is excited to announce that literary superstar Jackie Collins will be a guest on Conversations LIVE radio show Tues. February 12th @ 10a.m. et (9am. ct/7a.m. pt) to celebrate the release of her new book THE POWER TRIP. "This is an amazing opportunity for us," says Cyrus Webb, President of Conversations Media Group and host of Conversations LIVE. 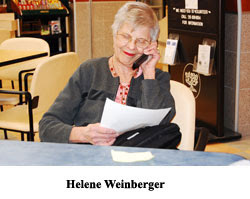 "I have been reading Ms. Collins' work for over 20 years, and to have her make an appearance on our radio show is a real honor." 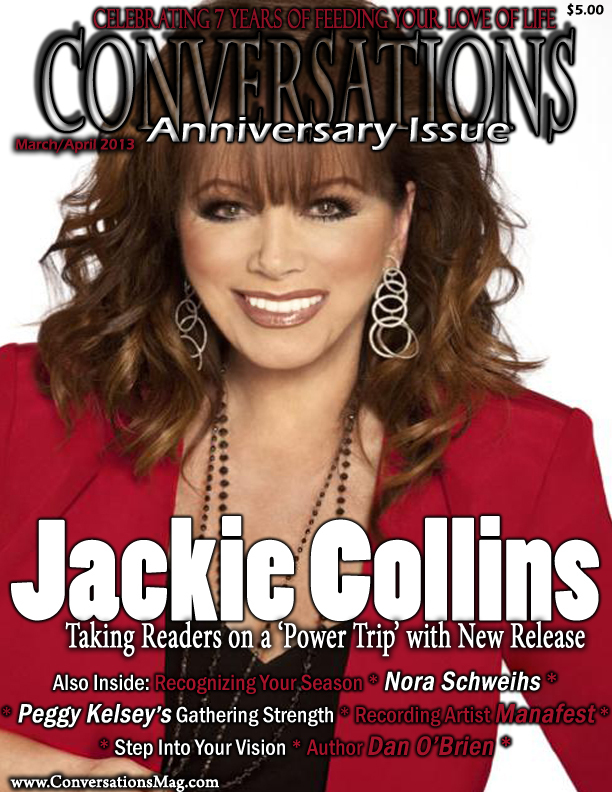 Equally exciting is the fact that Ms. Collins will also be the cover feature of Conversations Magazine's anniversary issue coming out March 15, 2013. 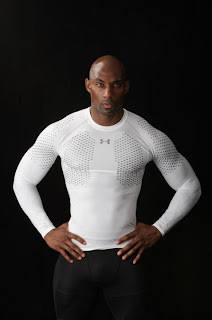 "How cool is that," says Webb, who is also the Editor-In-Chief of Conversations Magazine, a publication based in his home state of Mississippi with over 5k yearly subscribers in six countries. 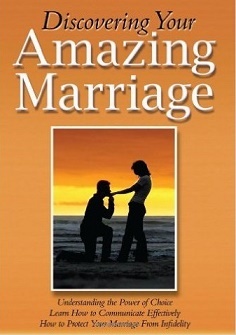 The magazine will be celebrating its 7th year with this issue. Jackie Collins is the author of twenty-eight New York Times bestselling novels. 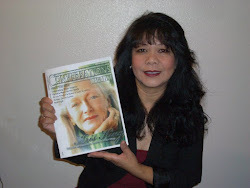 More than 500 million of her books have sold in more than forty countries. For all things Jackie Collins visit www.jackiecollins.com. 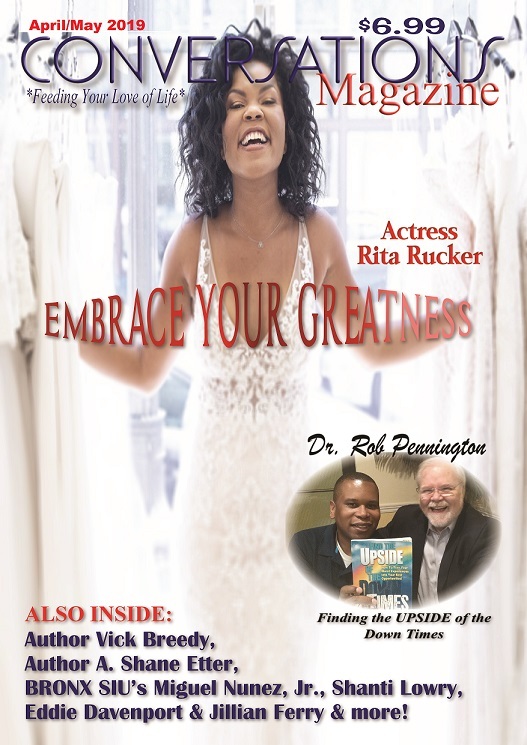 To order the March/April issue of Conversations Magazine featuring Ms. Collins click the link below. 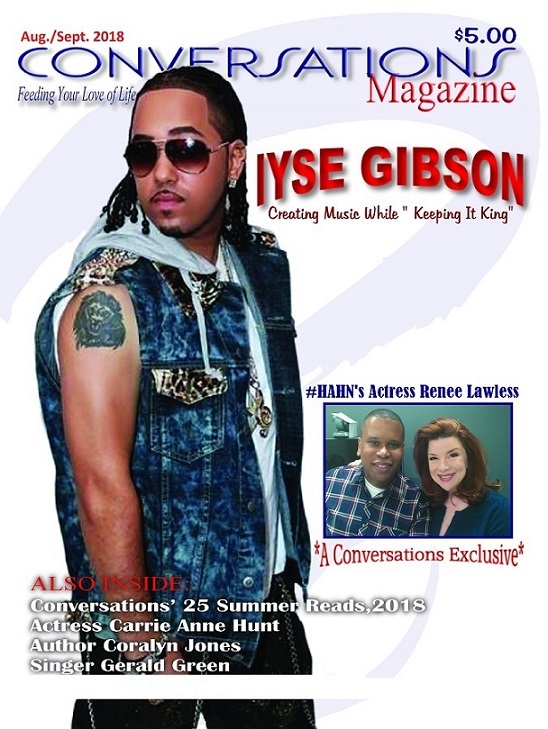 Stay tuned to Conversations Magazine at www.conversationsmag.com for updates. 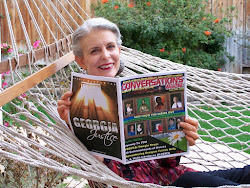 During 2012 Conversations Magazine experienced some of its most impressive growth since it was founded in April 2006. Below you will find some of the individuals and topics we covered throughout the year. See how many you can find.